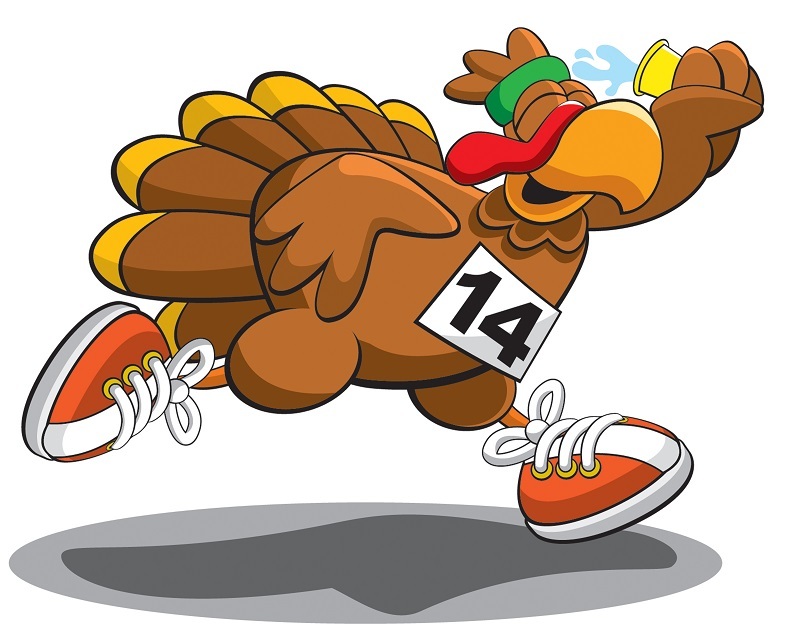 The Courses - Both courses of the 14th annual Turkey Trot will be run on paved park paths and residential streets, beginning and ending at Alliance United Methodist Church – 7904 Park Vista Blvd; Fort Worth 76137. Course maps are available at www.ParkGlen.org. The 5K race (approximately 3.11 miles) will be run on a certified course and officially timed, so runners with strollers, baby joggers, or pets will be asked to start at the back of the pack (and no skates or skateboards). One water station will be available approximately halfway through the course. Course has an elevation span of approximately 63 feet (http://www.mapmyrun.com/routes/view/810877371). 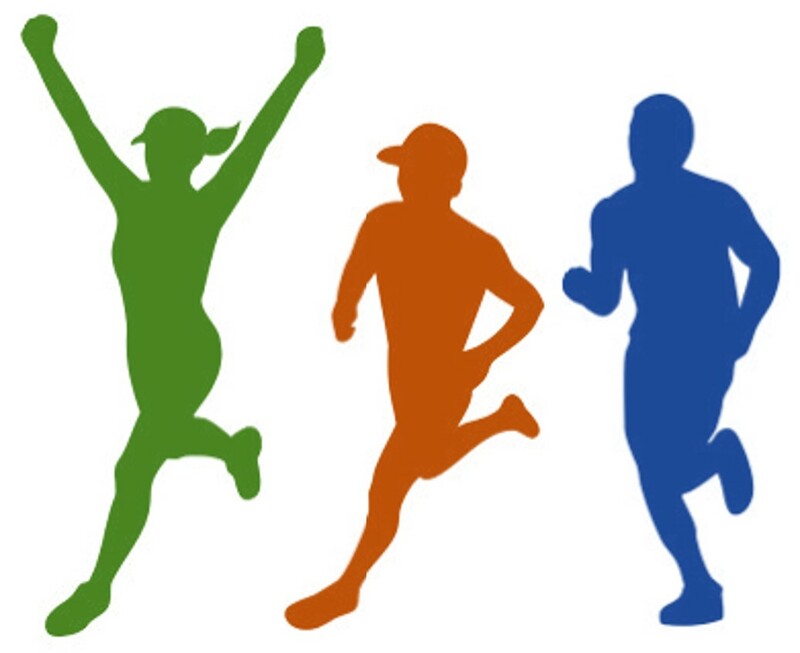 The 2K Fun Run (approximately 1.24 miles) will not be timed or certified, so walkers, runners, strollers, and pets are welcome. Course elevation spans approximately 36 feet (http://www.mapmyrun.com/routes/view/828645677). Top 3 Male & Female Finishers in the following age groups: 9 & under, 10-14, 15-19, 20-24, 25-29, 30-34, 35-39, 40-44, 45-49, 50-54, 55-59, 60 & up. Overall winners will be excluded from the age group rankings. 1st, 2nd, & 3rd place Teams, based on the top 4 finishers on the team. 1st place team shares a $100 prize! All children finishing the Fun Run will receive a special award! Registration Fees - Please register early to save money, guarantee your shirt, and help relieve last-minute chaos! We will order extra shirts, but please register by November 8 to guarantee your size. This event will occur rain or shine. In extreme circumstances, the event may be canceled, delayed, or changed to a non-timed race. No refunds will be issued. How to Register - Go to https://secure.getmeregistered.com/get_information.php?event_id=130451 to register and pay online (processing fee applies) or register in person on Monday night, Tuesday night, or Raceday morning (see Event Schedule just below). drawings (must be present to win). Visit the booths of our local business sponsors. We also need volunteers to help with the event! Please sign up HERE or send a message to TurkeyTrot@ParkGlen.org. For more information or if you have any questions, e-mail TurkeyTrot@ParkGlen.org.